This week you can dig into Dead Cells, Overcooked 2, and Madden NFL 19, while Monster Hunter: World finally stomps onto PC. It's the first episode of New Releases in August proper, which means Madden NFL 19 is here to represent the football preseason. Joining it on the field is Dead Cells, which is finally leaving Early Access, along with another helping of kitchen chaos in Overcooked 2. Nintendo Switch gets its own port of Okami HD, and Monster Hunter World finally makes the jump to PC. Those are the big games we'll be playing this week! 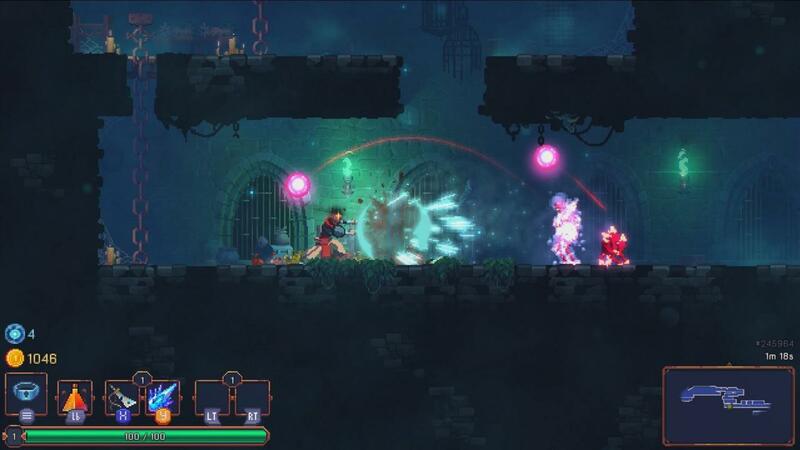 If you're looking to scratch that roguelite itch, Dead Cells delivers with a procedurally generated world full of super-tough enemies and bosses. Fortunately, successive runs will net you more gear and abilities to make the trek a little easier. You can also open up shortcuts to quickly get back to whatever trap or enemy felled you before. Overcooked 2 is cranking up the heat in several ways. You can tackle the new recipes, restaurant themes, and levels with friends, contending with crazy new elements like moving floors, portals, and giant fires. 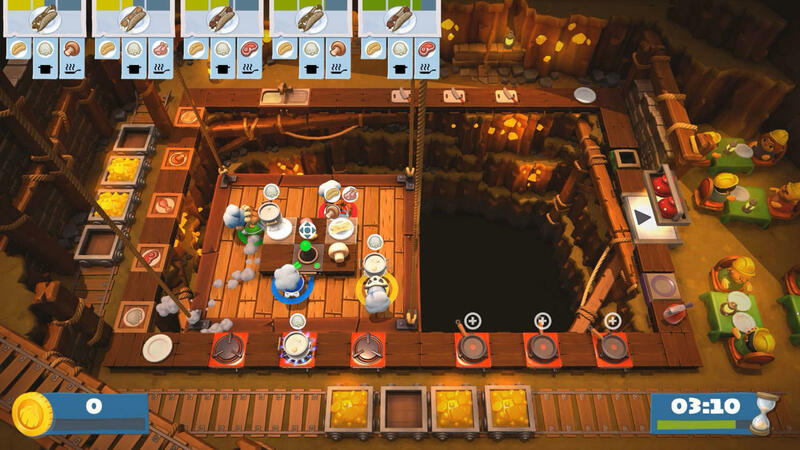 At least the chefs can throw ingredients across the stage now, and you can take a swing at every challenge in online co-op. The indie darling is coming to yet another platform, and the Switch version comes with the new controls you'd expect. You can use the touch screen or the Joy-Cons to control Amaterasu's Celestial Brush. 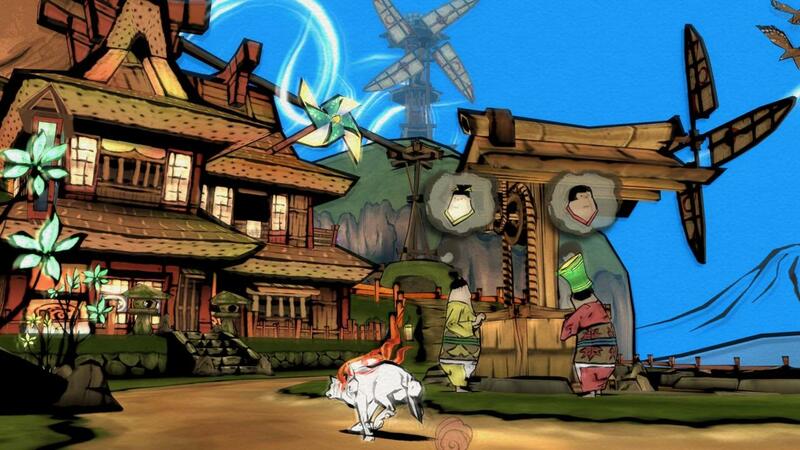 Okami HD is also playable in the original 4:3 if you want to change up the visuals. Okami HD isn't the only port dropping this week. 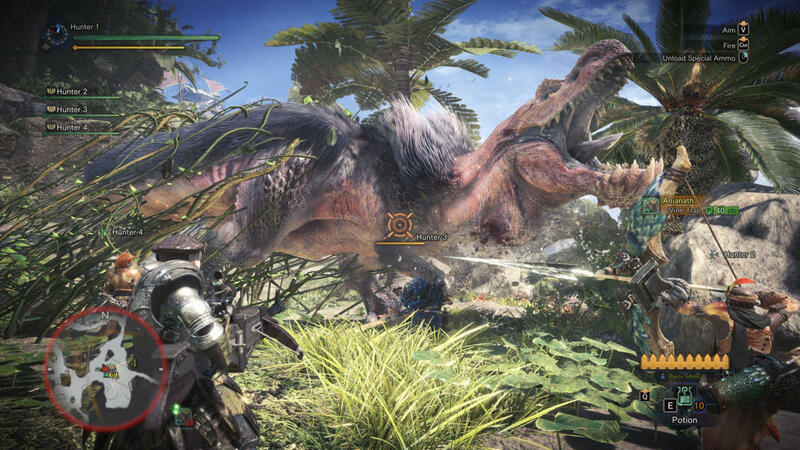 Monster Hunter World finally comes to PC, letting you party up with your Steam friends to take down big beasts with the game's 14 different weapon styles. It'll have graphical parity with the PS4 and Xbox One versions at launch, and Capcom says future updates may let you crank up your system to make World look even better than its console cousins. Next week, New Releases will return with another batch of August games. We'll take a look at the next World of Warcraft expansion Battle for Azeroth, as well as the kickoff of Telltale's The Walking Dead: The Final Season. And later in the month, we'll return to the wild with Monster Hunter Generations Ultimate.